We offer a wide variety of cosmetology services. Read more about our Manicure and Pedicure services we offer. Established in April 1986. We are a family oriented salon. 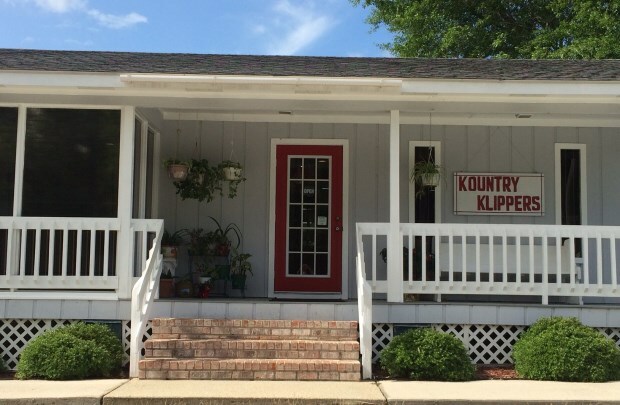 I love the friendly environment at Kountry Klippers! I recommend to all!